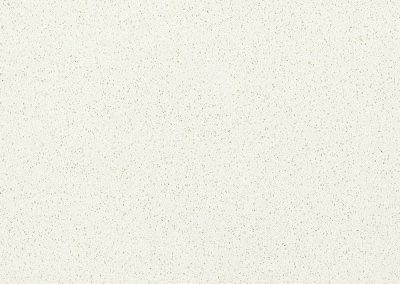 With its ancient castle, stone walls and cobbled streets, the Spanish citadel of Toledo is an enchanting place. 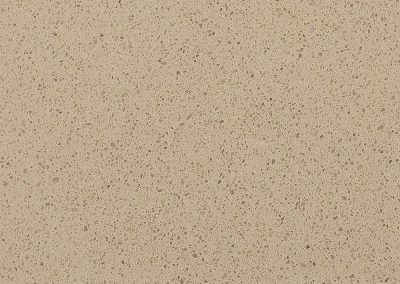 Its earthy-creamy palette was the inspiration behind the Smartstone Toledo Collection, the most beautiful range of neutral surfaces available. 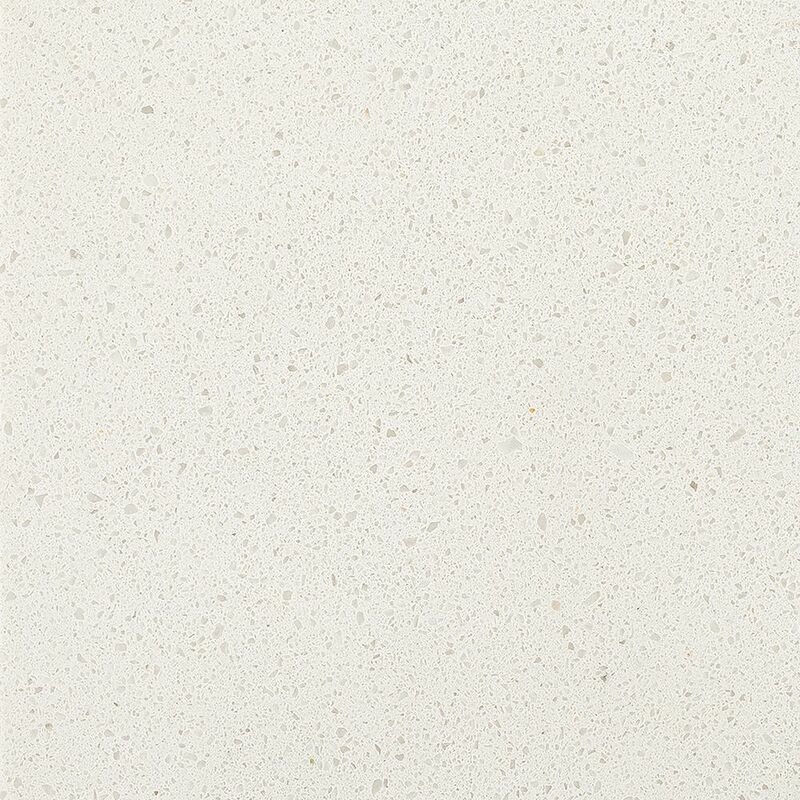 With a fine to medium grain, Arcadia is one of the most versatile cool whites in the Santorini Collection. 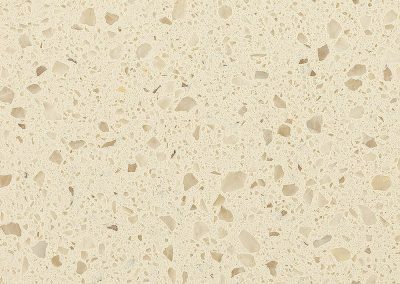 Larger slab size. 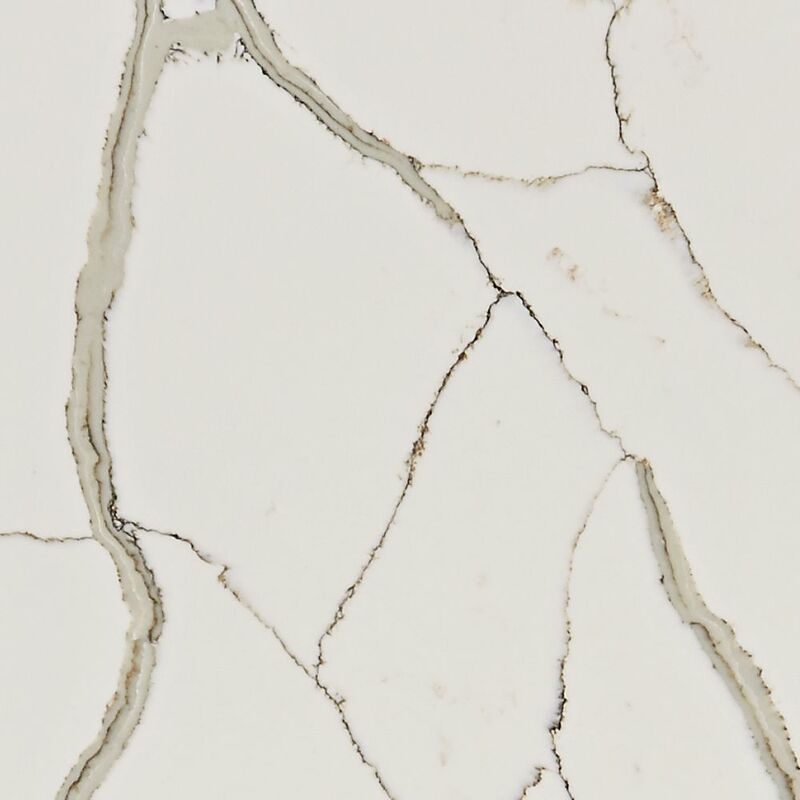 This surface features brown-grey veining on a luminous white background accented with gold highlights. 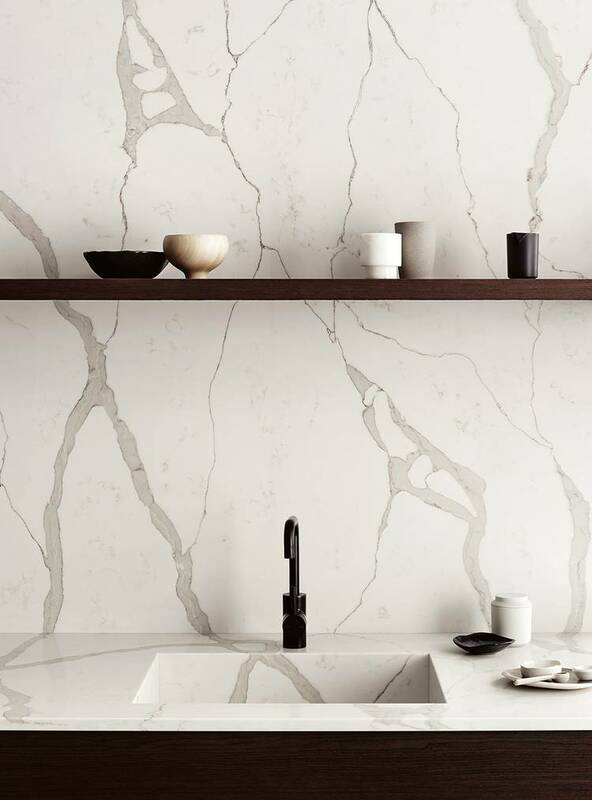 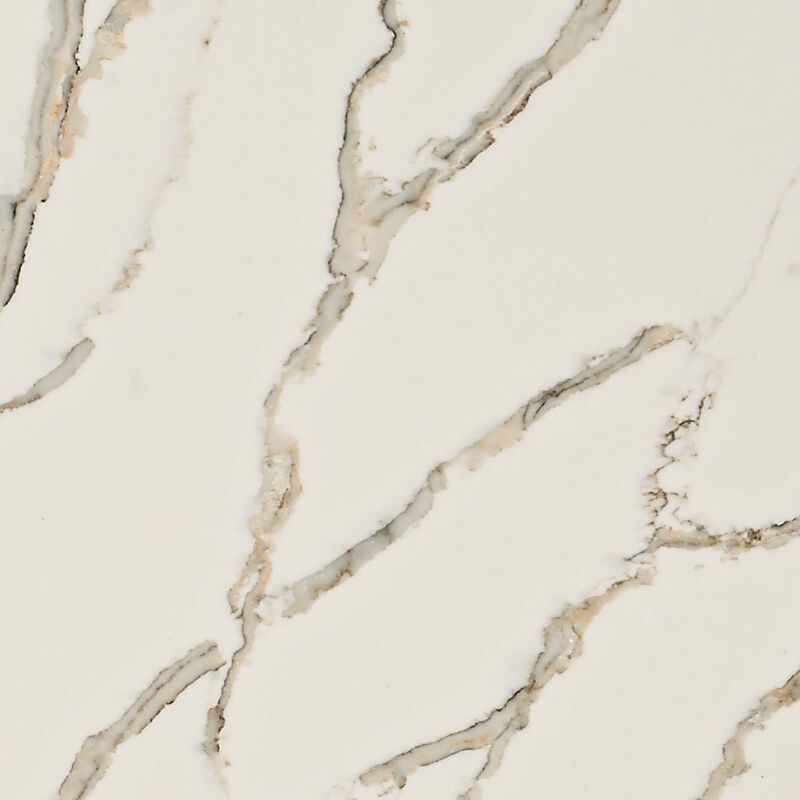 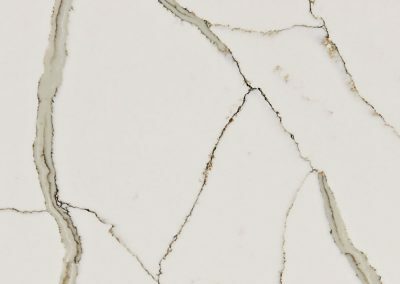 Rich yet subtle, this new surface features dramatic veining and gold accents on a white luminous background. 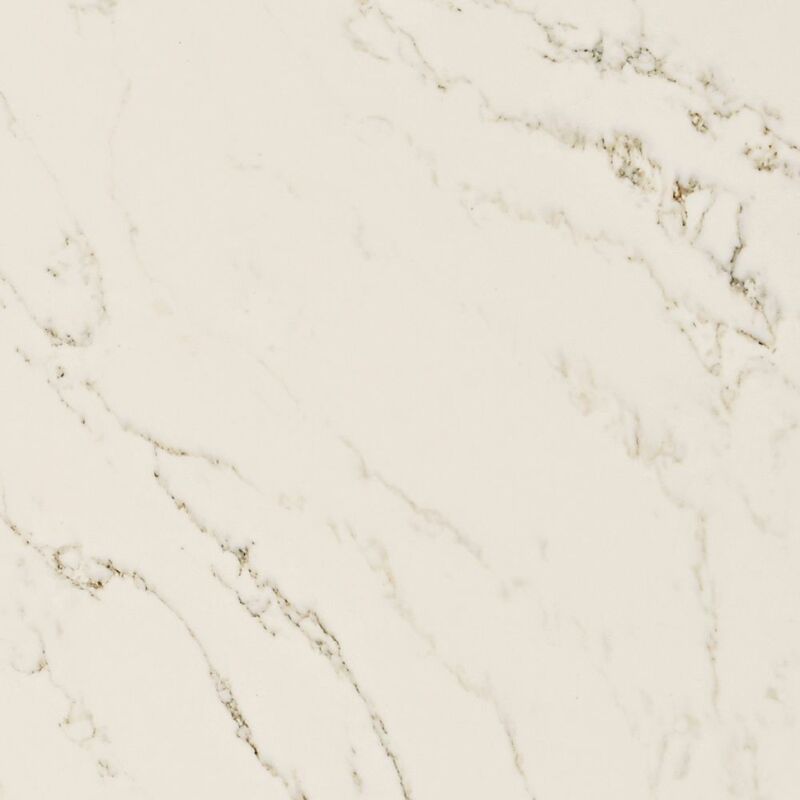 This glowing white surface is made from translucent quartz and features soft, natural-looking veining. 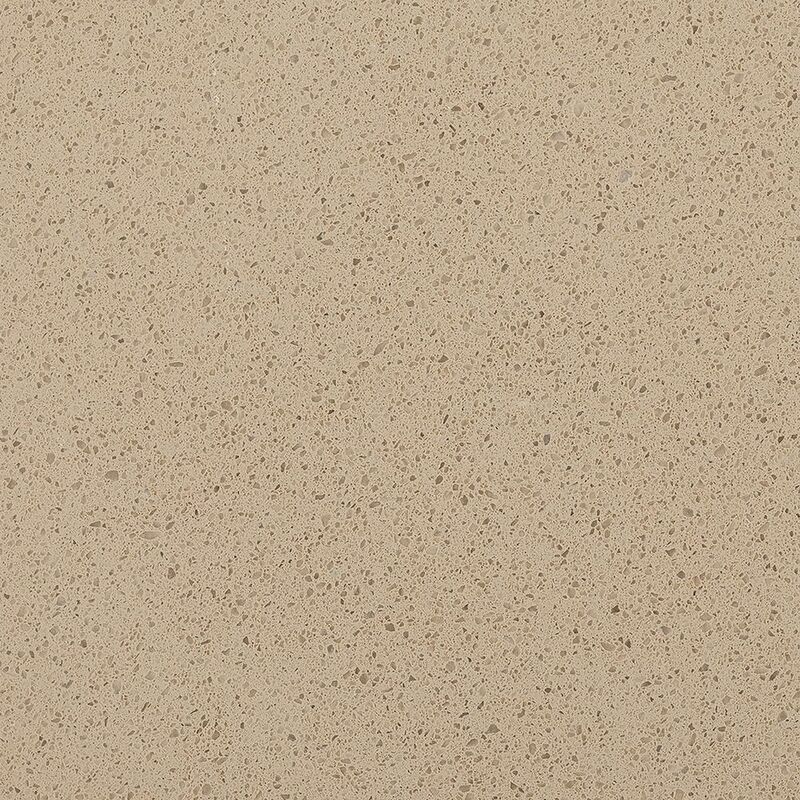 Creamy with a fine grain, Nombre is a popular choice in the Paris Collection. 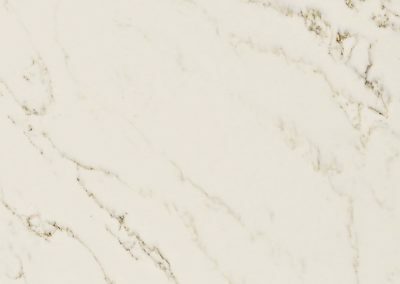 Larger slab size. 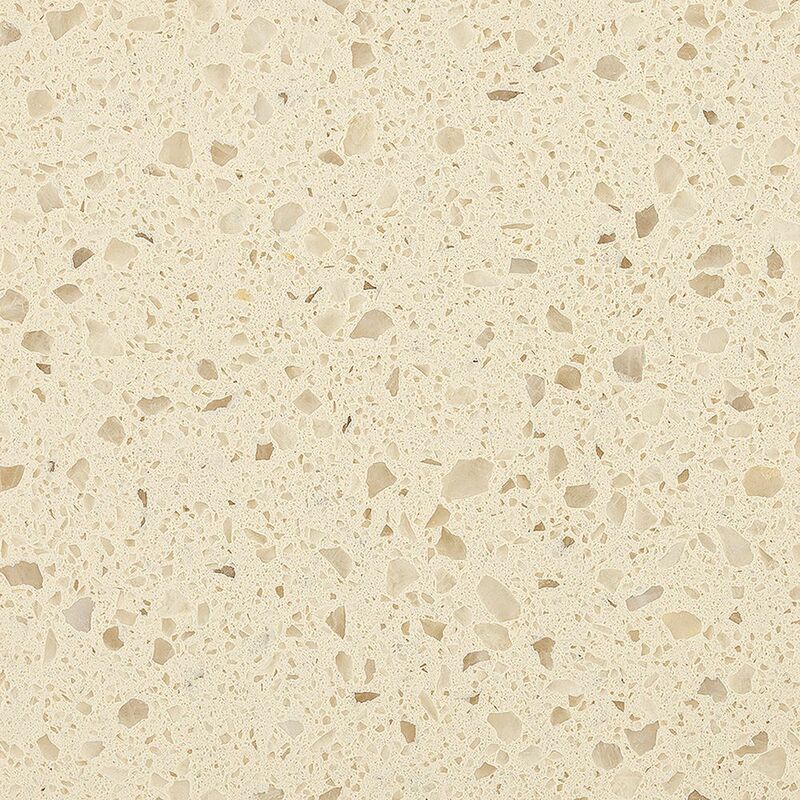 This pure white with its fine and consistent grain, will enhance any interior style. 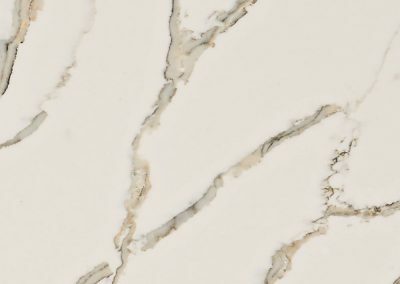 Larger slab size. 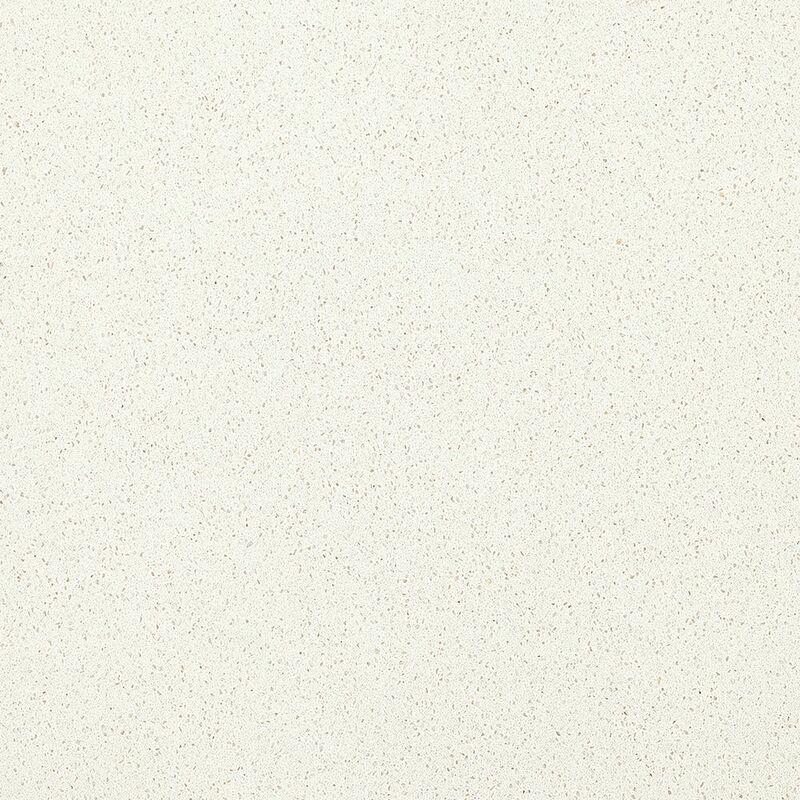 With its creamy patterns and flecks, Almendra from the Toledo Collection is a classic and versatile surface. 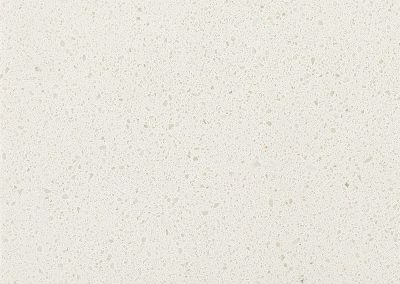 Larger slab size.